If you're like me, most commercial cleaning products give you a terrible headache. Maybe you're even concerned about all those unpronounceable chemicals? Good news, there are so many clean and natural cleaning products on the market today - you can even make your own with the recipes and info found in this Herbs and Essential Oils Super Bundle. Now, warding may sound kind of dangerous and mystical, but it really just means 'to protect' and there are a lot of ways you can protect your home from negative energy. Laying at thin layer of salt at the doorways and windowsills of a home can help prevent anything nasty from passing through, and placing a quartz crystal in each corner of a room can help to maintain the harmony of a space. Sun Signs also has an article with four options for creating protective wards in the home that might inspire you. I will be doing a post later regarding how I use sigil-style wards to protect my apartment. Did you ever have a lucky rabbit's foot as a kid? Maybe you always had a lucky coin in your pocket or a necklace you wore to give you confidence whenever an anxiety-provoking event was coming up. You were using that object as a protective amulet whether you knew it or not. You may have noticed that a lot of these stones are black - it is widely accepted in the metaphysical realm that black as a color is great for absorbing things and transmuting energy. Take that as you will. If black absorbs energy, then it only stands to reason that white repels and reflects it, and this is the primary reason that when creating a personal energy shield, initiates to this sort of activity are often instructed to imagine a ball of white light around their body. 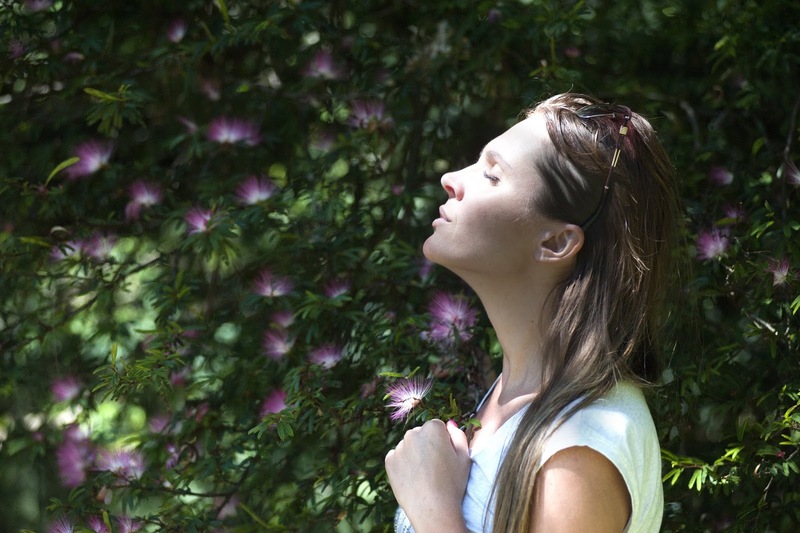 To create your own personal energy shield, find a quiet place to sit peacefully and close your eyes. Focus on feeling a warm light all around you. You are surrounded by love and safety. Your ancestors, your deity of choice, maybe even angels are all embracing you with a comforting white light. It encompasses your entire body like a sphere, expanding as you breathe out and forming to your body as you breathe in. Visualize this white sphere of protective light and acknowledge that it is always there, even when you can't see it. Bask in this wonderful feeling. When you are ready, open your eyes and go on with your day. Whenever you feel stressed out or are surrounded by toxic people, you can always close your eyes and remember that you have this protective energy shield made of love and light around you always. There are many different variations on creating and maintaining a personal shield of course, but I recommend something simple like this if you are a beginner. Once you are comfortable with your shield, try changing it up a bit. I like to imagine myself inside a giant mirror ball and all negative energy is reflected back at the sender. This is probably the simplest thing you can do - shower or bathe regularly! There's honestly something really cathartic about washing away a hard day and letting all of that stress and tension flow down the drain. I like to imagine all the bad juju I experienced in a day lifting off my body like an inky, black goo and disappearing down the drain, while the glittering water from the shower head fills me with positive vibes and purifies my energy. Since I tend to shower at night, this is the perfect way to make sure I don't go to bed with any lingering toxic feelings, and I absolutely recommend it! 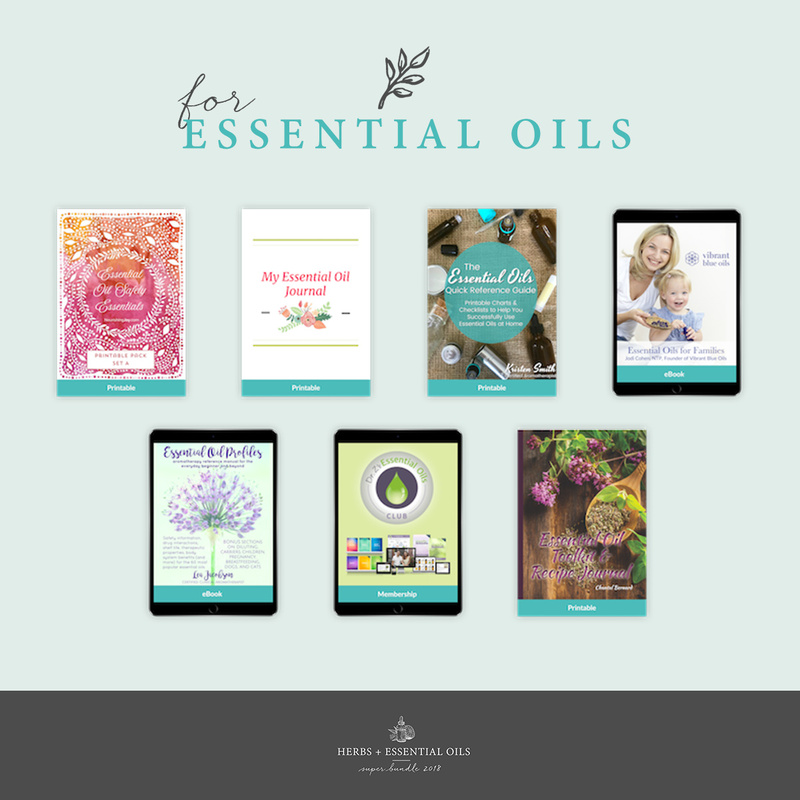 You can also incorporate essential oils, bath bombs, and scented Epsom Salts to your bathing ritual - this is easily the most customize-able method! Eucalyptus and Lavender are perfect for healing. Sage, lemon, and cypress are also popular go-to's for repelling negative energy. You can use whatever calls to you and feels (or smells!) the most comforting and safe. 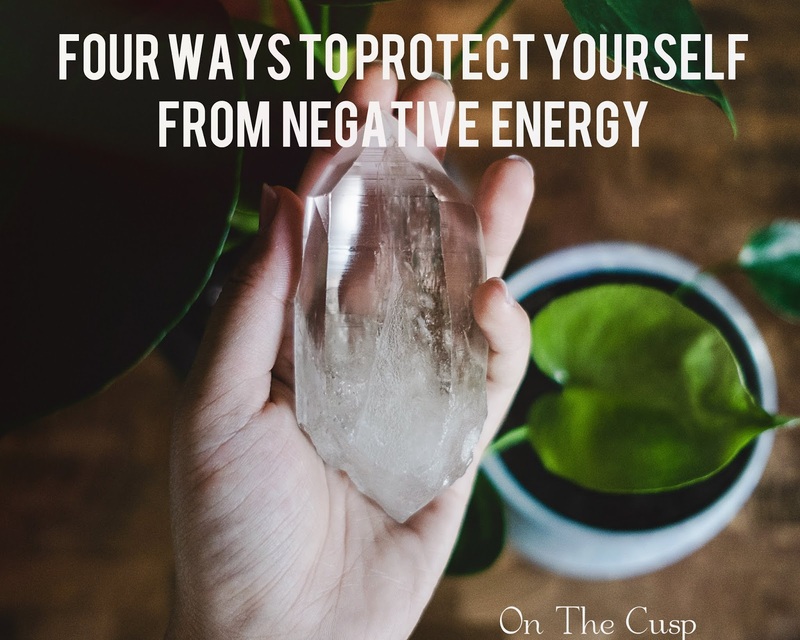 How do you like to protect yourself from negative energy? Do you have any tips or tricks to share with your fellow reader? Leave 'em down below in the comments section!